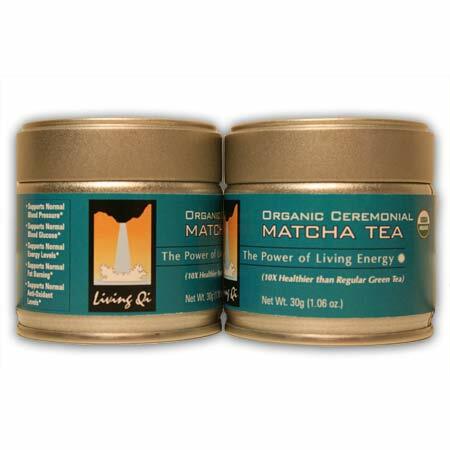 This is organic ceremonial grade matcha of very high quality and not “cut” with food grade matcha. This matcha was expertly blended to balance sweet and bitter notes. Ordering 5 at a time is our best value! 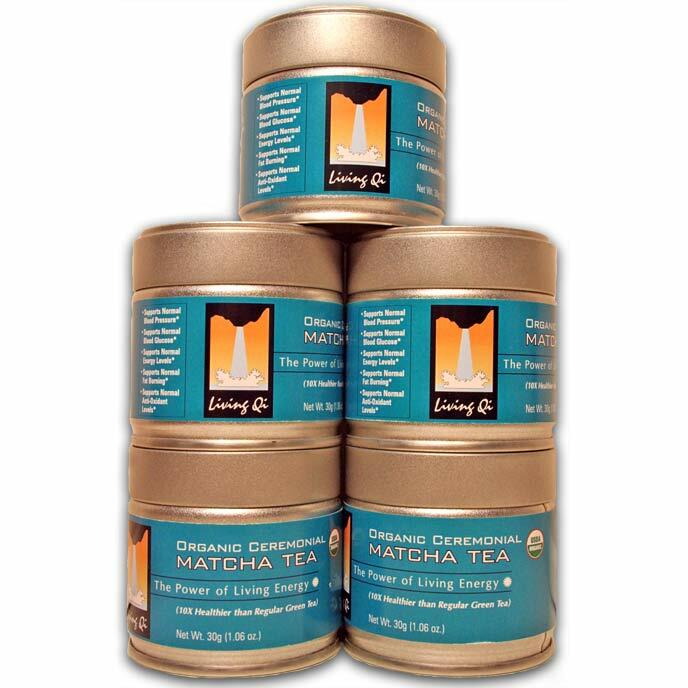 You get them at $30.00 per can plus free shipping! Save $49.75.